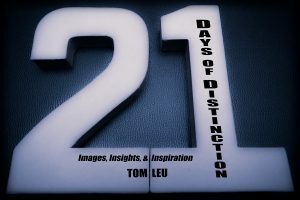 Exploring compelling themes within Communications and Psychology (Communichology™), 21 Days of Distinction challenges you to “see things” literally through lenses, and figuratively despite filters through compelling images and insights, designed to challenge and inspire. An audio book full of marketing & promotions strategies for independent musicians. This is required listening and professional development for next-generation rock stars! This is psychology for success in music! Also available as an eBook or on CD. 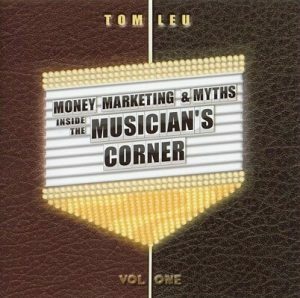 BUY the Musician’s Corner® audio book on CD at CDBaby, download it on iTunes, or stream it on Spotify.